Nowadays Geneva has become the geographical centre for all earthquake in the car industry as we experience a new magnitude in the form of Arash AF10. 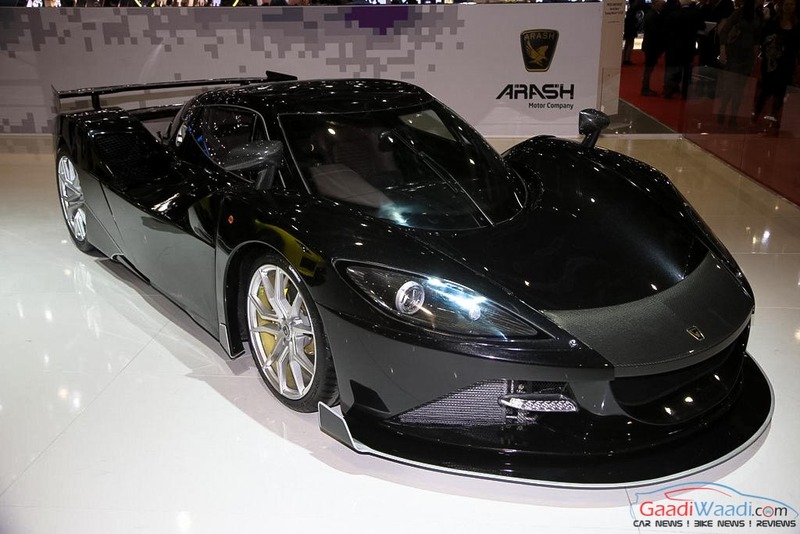 Said to be the new benchmark for supercars, the AF10 has been launched by Arash motor company based in England. 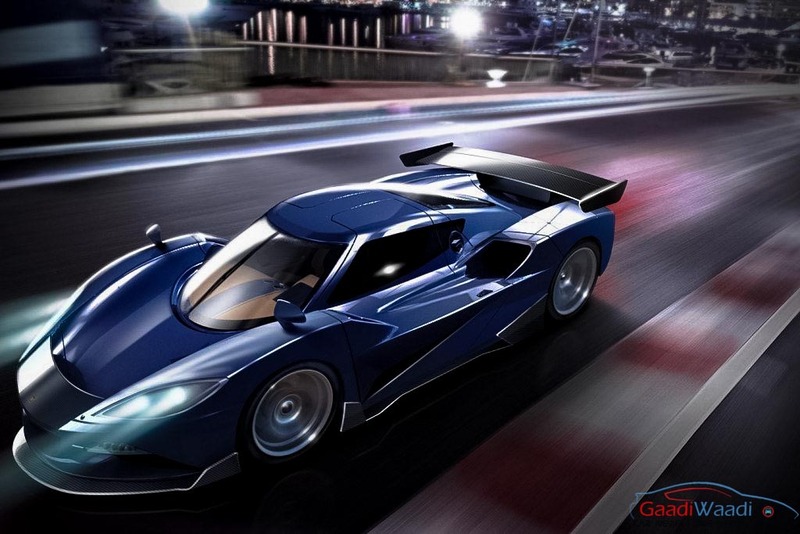 The mid level supercar manufacturer shook everybody with its new model at the ongoing 2016 Geneva Motor Show in Switzerland. Its gigantic hybrid system produce a massive 2,080 horsepower – 500 hp more than the paragon of supercars the “Bugatti Chiron” which made its public appearance at the same motoring exhibition.It has a V8 engine that produces 900 horsepower and the hybrid system via electric motors develop an additional 1180 horsepower. Its carbon fiber tub shape body like McLaren P1 help it to reduce huge chunk of weight and provide strength and rigidity. Even having vociferous engine and elegant body, it only manages to get to a claimed 200 mph plus top speed and dial travel from standstill to 100 kmph in the speedometer happens in 2.8 seconds. More than four tenths shy compared to the Chiron. The hybrid system in the AF10 is based around the existing car, which was previously only available with a V8 engine producing 550bhp. 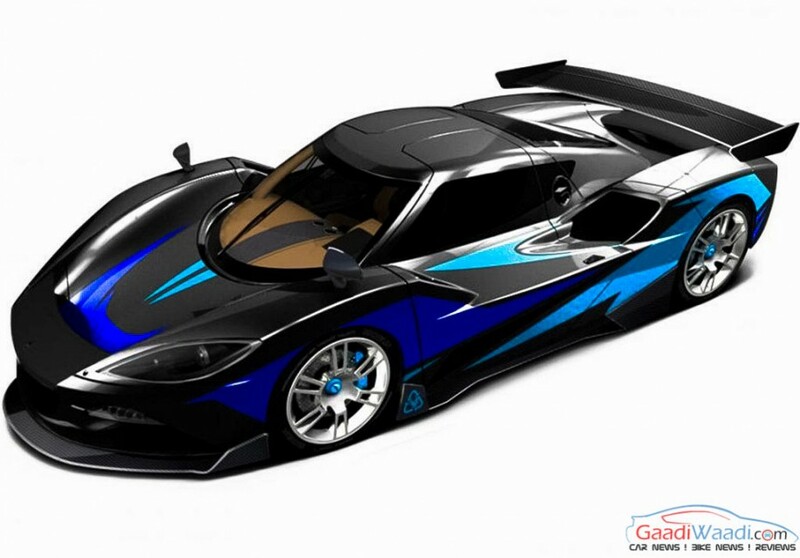 Arash provided racer addition to the AF10 as the supercar can be supplied as a racing competition pack completed with roll cage, fire extinguisher, intercom, and most importantly a lightning bolt pattern down the sides. 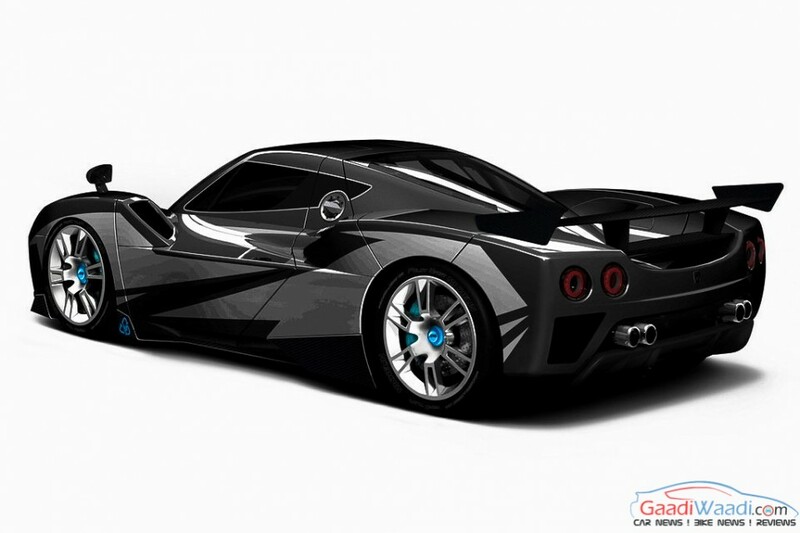 It has tear-drop cabin for better aerodynamic efficiency and features fixed rear wing along with moving front wing for when it’s needed – during high speeds. You have to have 1.1 million pounds to get the feel of the 2080 hp 6.2-litre thirsty engine and race car inspired body and interior. The UK based company put a great effort in producing AF10 but its top speed is still less than most of the cars like the fastest production car in the world the Bugatti Veyron (252 mph), McLaren P1, La Ferrari and even Porsche 911 turbo charged sports have more top speed. This AF10 is must buy if you have fat pocket and you want to embarrass your friend’s Bugatti but only for a short period of time as the Veyron or Chiron will sprint away before you know it.